Concrete Contractor - Top Rated Polished Concrete and Epoxy Flooring Contractors In Miami Beach Florida! ​Hey, Clyff said it, not us.. In fact, not only is our flooring game tight, but so is our customer service. We show up on time, quote you competitively and stick by our word. These aren't your Grandaddy's floors! 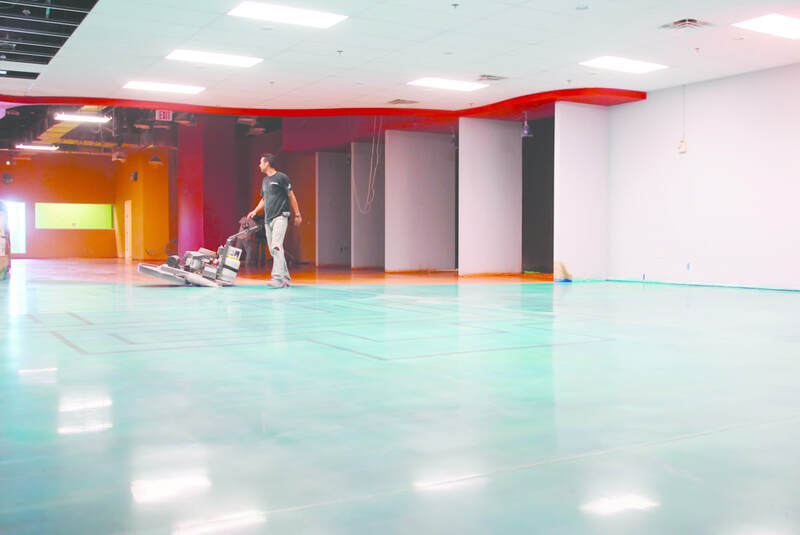 We're making Miami a better place, one Epoxy Floor at a time. Flooring Contractor - If you're searching for THE BEST FLOORING CONTRACTOR in Miami FL, You Found them, We Also Service All Surrounding Areas of Dade County. If you want to make sure your floors are well-taken care of by professionals, you’ve come to the right place. 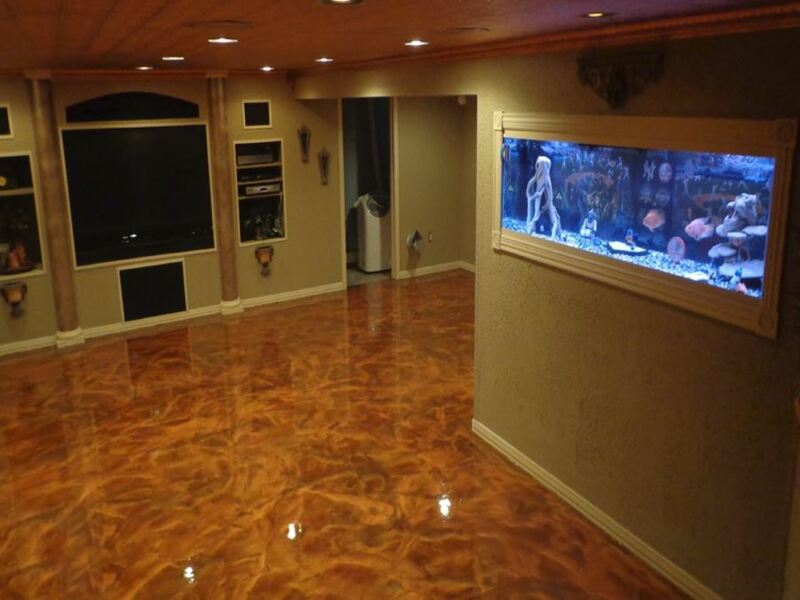 Miami Epoxy has been in the polished concrete and epoxy floor contracting business for more than 10 years. This means we’ve gained our knowledge and expertise through more than a decade’s worth of business. That’s enough time for us to master the art and skill of concrete polishing and epoxy flooring making us the expert in our field. Our technical and professional staff are highly-trained and equipped to give you the best quality of service possible. Rest assured that you are in the best hands and that we’ve got you covered. If that isn’t enough, our clients can attest to that. We are one of the biggest epoxy companies that cater and serve the residents and businesses all over Miami. We do Concrete Repairs, Fixes, grinding and sealing. WHY CHOOSE MIAMI EPOXY COMPANY? ​The Miami residential and commercial flooring market is highly competitive. 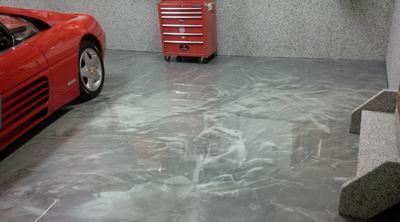 A lot of people are hiring companies to install an epoxy finishing to their garage floors as well as other areas in their residential and commercial units. Some people find it challenging to choose the right local epoxy flooring company. We highly advise that you pick a trusted, reliable, and experienced supplier. After all, you wouldn’t want to end up with a half-baked job, an overpriced quotation or a poor quality service. ​If you want to avoid all these problems, Miami Epoxy is the best choice you have. We only provide the highest quality for your flooring needs. If you are working on a specific budget, we can offer you the best options and practical solutions to fit your needs without sacrificing the quality of our service. We offer both quality and affordability to our clients. As soon as you sign up with us, you’re practically handing over all the headache and frustrations you often get when you’re undergoing new construction, repairs, and renovation in your home or commercial establishment. We are the go to guys for any of your custom or specialty flooring needs. Just sit tight and enjoy the ride as we deliver luxury yet affordable epoxy floors in your home. We cater to homeowners who are in need of durable epoxy floors and other requirements whether simple or detailed such as epoxy flakes, customized floor designs, residential epoxy flooring, industrial and commercial concrete polishing, decorative epoxy and concrete. Our materials are made from the finest high-quality epoxy and sealing solutions to give you long-lasting results that will leave your new floors looking new, improved, and protected. Whatever style you are trying to achieve, we can deliver it to your standard. At the same time, our products and services are affordable to suit your lifestyle. ​We also offer the best solutions to various flooring requirements whether it’s small or big. Our floor installations are not just limited to your garage. We also install and apply our epoxy and concrete flooring in other parts and areas of your home and commercial building. Rest assured that our methods are proven effective. WHY DO YOU NEED AN EPOXY FLOORING CONTRACTOR? It is a fact that one of the most challenging and toughest finishes to apply on your floors is an epoxy coating. However, there are numerous benefits you can get from using epoxy. It helps protect your garage floor from the daily abuse it gets from your parking your car including other daily activities. At the same time, it visually transforms your old, dirty and ugly concrete floors into a clean, polished, and professional looking floor. 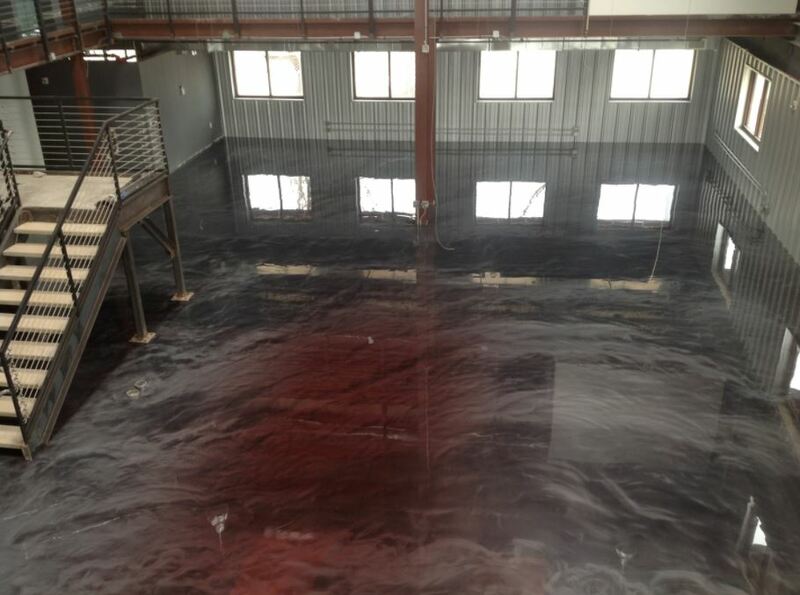 Epoxy can be used for both residential and commercial purposes. The final result will depend on what type of application you choose. There are a variety of colors to choose from including solids, customized colors or a mixture of color flakes to match your preference and style. It serves both function and form. What Industries Need Epoxy Floors? Port of Miami? Call us. WHO'S THE BEST FLOORING CONTRACTOR NEAR ME? Your garage floors are something you should give importance to. Because your floors are important and can add serious value to your home or business, don't call American Epoxy Systems, LLC. 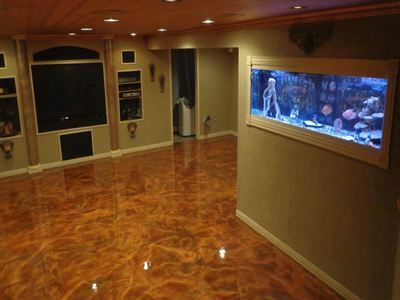 , REDRHINO: The Epoxy Flooring Company, Concrete Floor Specialists, Epoxy Flooring Florida, Apex Epoxy Flooring Miami. They're all Jibroni's. Look at their reviews. If you call one of them, the end result is that you are going to have to call us in the end anyway. Once you’ve decided to apply an epoxy finish, make sure you do not skip on the quality. A newly installed epoxy floor will make your garage floor look polished and brand new. We’ve spent many years perfecting our skills and techniques on how to seal concrete, stain, and polish floors to provide you with the best results. We assure you that our team of experts have the most experience when it comes to different kinds of flooring needs and requirement. We also guarantee that all your needs will be handled with care and professionalism. We also assure you that our people are highly and professionally trained and all our equipment are advanced and new. The Miami Epoxy Company is your best choice for quality epoxy flooring. Call us today at (305) 501-8613 or email us at miamiepoxyco@gmail.com to get an estimate quotation for your flooring needs and requirement.